Cats can be greedy eaters. 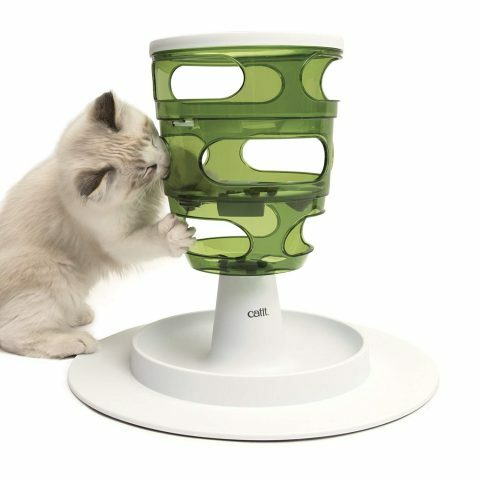 The Catit Senses 2.0 Food Tree stimulates natural hunting behavior. This is a slow feeding solution that encourages cats to paw out snack-sizes portions at a much healthier pace. The Catit Senses 2.0 Food Tree is the feeding solution for cats that tend to eat quickly. 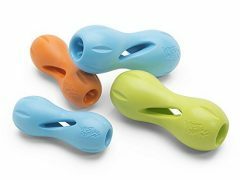 This smart toy stimulates them to slow down and work for their food by playfully pawing at it through various side openings. This smart toy encourages cats to work for their food, providing three difficulty levels. 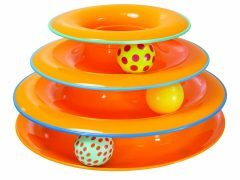 Made of BPA-free materials and easy to disassemble and clean. See all Catit toys and products. Find best Cat Food Tree price and more customer reviews on Amazon. Be the first to review “Catit Food Tree” Click here to cancel reply.